graphic designer frédérique daubal has a quirky view on life which luckily also translates into her creative output. whimsical, eclectic, and infused with colour, daubal's work instantly puts a smile on your face. 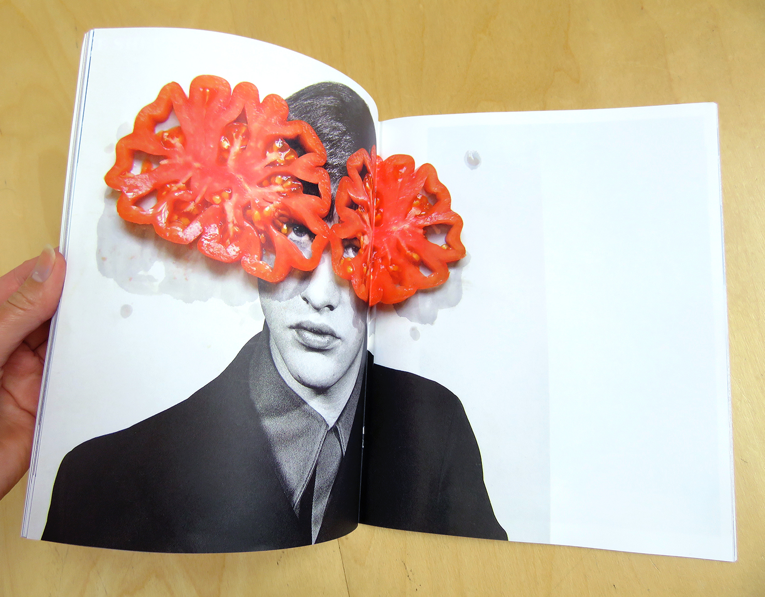 the designer's latest work is a 72-page zine, entitled loverprint with daubal, and features a new series of unique overprints. 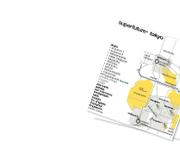 the publication is accompanied by texts by luca grelli and amandine hamet, and has been designed by julie joliat. measuring 20 cm x 20.5 cm, it's personally signed by daubal, and comes with a separate sheet of 17 witty stickers that'll spice up almost any surface of choice. 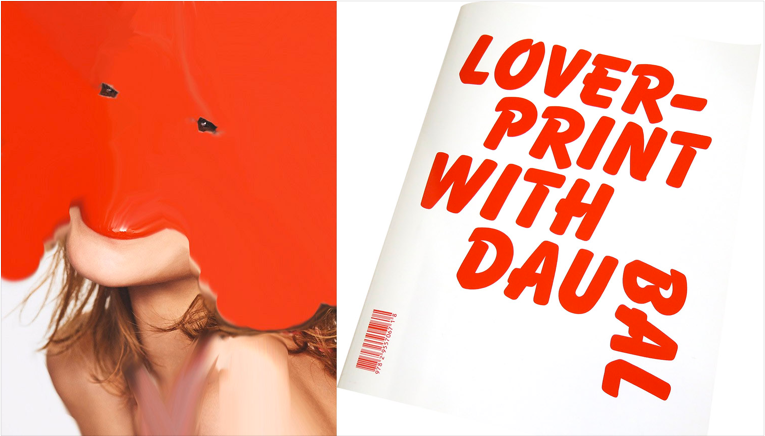 the loverprint with daubal zine is available at colette [paris] and kapok [hong kong], but if you reside elsewhere, no worries, it can also be ordered online.